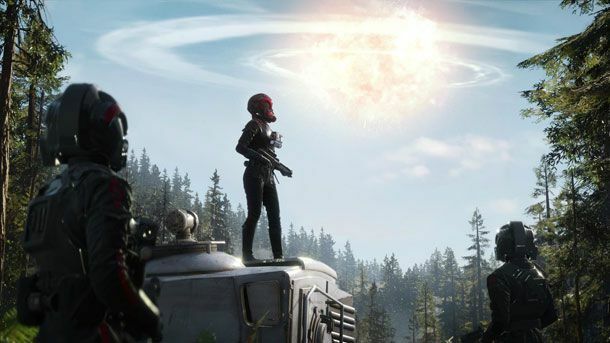 DICE have released the first patch for Star Wars Battlefront II in 2018. The 1.1 patch introduces many balance changes to heroes as well as tweaks to existing maps and reinforcements. 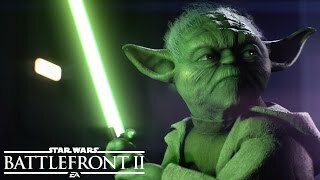 On the hero side of things, Boba Fett and Finn both received changes that reduce their damage output. 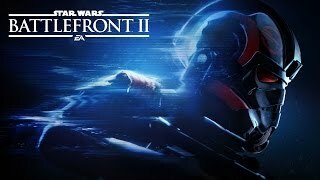 Iden Versio's TIE/In fighter is now available in Starfighter Assault. Special units were also altered; Wookie warriors now have reduced damage and other reinforcements have lowered purchase costs. Certain weapons for regular troopers have been tweaked too. Along with the update comes various balance changes to maps. Jakku and Takodana now have AT-STs to help the attackers during the first phase. Kashyyyk and Hoth have reduced health for the heavily armored units in the initial phases, helping defenders. The Crait map, that was released last month, is now available in Blast mode. And the Tatooine map now has a night variant. You can see a full list of changes over at the official forums. 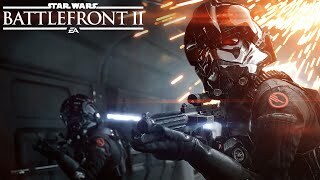 Star Wars Battlefront II released for PC, PlayStation 4, and Xbox One on November 17, 2017. There are currently 0 members and 82 guests on the website right now.